"In the heart of Wine Country: Centrally located near Dundee on just over 46 acres gracing the banks of the Willamette River, this stunning Mediterranean boasts 11 bedrooms, 12.1 bathrooms in over 25,000 square feet with working kitchen, separate/attached maids quarters, main floor master suite with massive walk-in closets, stunning living, dining, family rooms; self contained Victorian Guest house, tennis/sport courts, indoor pool/spa"
"This Is Your Chance To Own A Piece Of The Beautiful Red Hills Of Dundee Surrounded By Vineyards & Wineries In The Middle Of Where It All Started..The Dundee Hills Premier AVA.Home Sits On A Quiet Lane Shared W Only 4 Other Homes.No Grapes Currently On Property But Boasts The Perfect Soil & Location To Grow Your Own & Get In The Game.840sq' Basement/Shop Area Is Unfinished Sq Ft. Home Seems Solid But Needs TLC.See Attached Video Too." "Great opportunity for a wonderful custom-built home on a huge, level lot in the Dundee Hills. Spacious master bed/bath, vaulted ceilings, open concept, home office, covered patio, extra-deep garage. Finishes include granite, SS applcs, wood floors and much more." "Live in the Dundee Hills. 1 acre lot nestled between Domain Roy and Bergstrom Vineyard. Amazing potential to improve property, or tear down and build new. Flat useable land with possibilities of even better views. Shop and detached studio next to home. Value is in the land." "Single level living with daylight basement. Could be dual living. Light and bright with beautiful views of the valley/vineyard. In the heart of wine country next to Four Graces. This home features 3 bedrooms & 2 baths on the main level with an additional bedroom, kitchenette, full bath and living area on lower level. Plenty of storage in this well kept home. Outdoor garden beds and vineyard views. Plenty of room for entertaining!" "New home underway in Dundee! 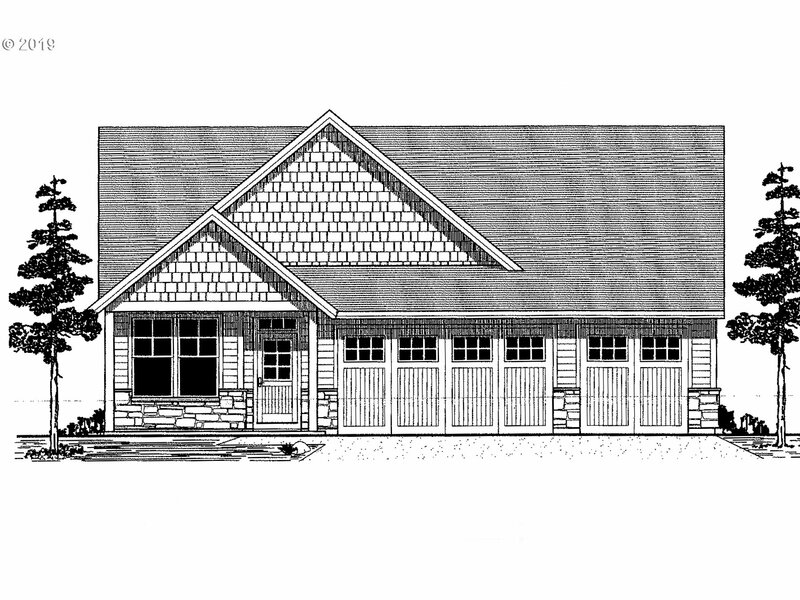 This one level features four bedrooms, a covered patio, and a vaulted master suite! All within walking distance to the Dundee Bistro and Red Hills Market! Don't miss your chance to own in this great new subdivision." "Wonderful new home underway in fantastic location! 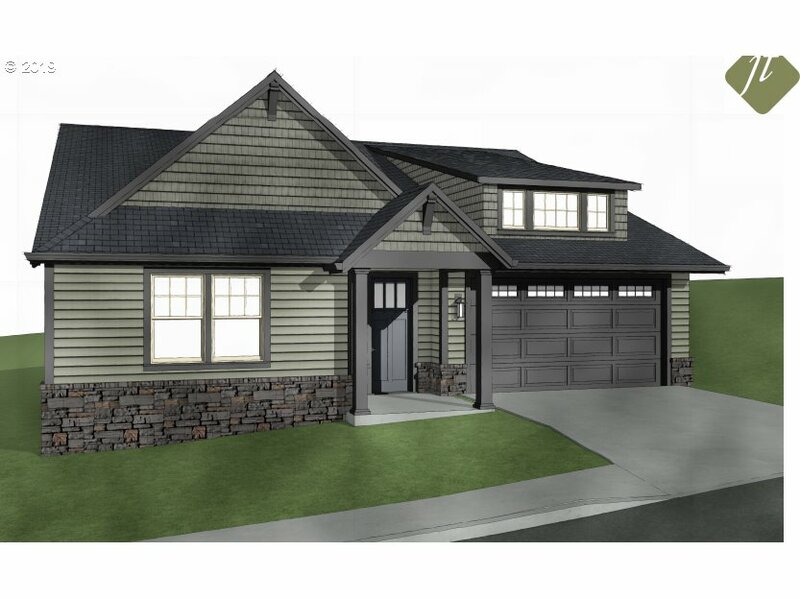 This well laid out one level home features a three car garage, spacious master closet, and beautiful finishes. All within walking distance to the Dundee Bistro and Red Hills Market!" "Prime location. Zoned Commercial Business District. Currently a residential rental.8 separate rental rooms w/common areas, 2 full baths & additional toilet in laundry rm. Main level has 4 bdrms, full bath & laundry room. Upper level has 3 bedrooms, potential kitchenette area & full bath. Continue as rental or great for office or restaurant, wine bar. 1yr old furnace. Fenced yard. Onsite Parking. Possible Urban Renewal money available." 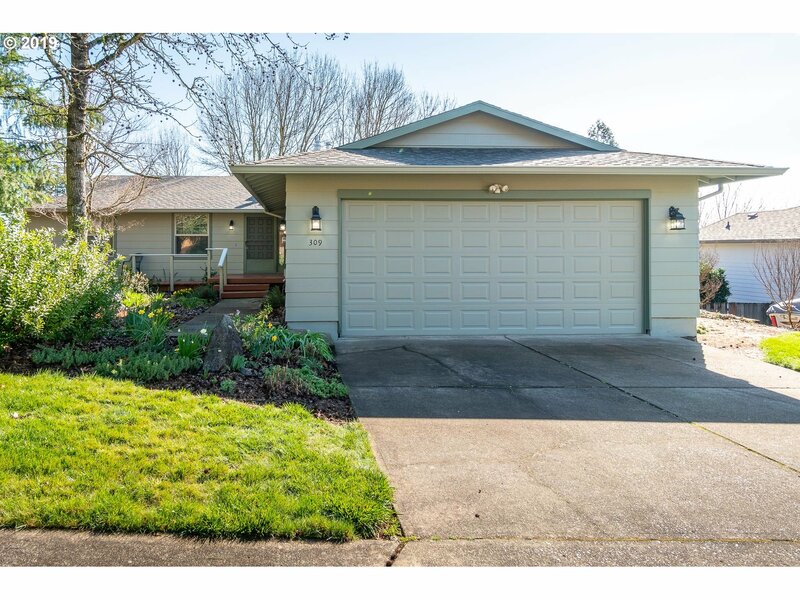 "Beautifully maintained home in quiet culdesac on Dundee Hill w/views of the valley & Cascades. Updated features include tile entry, bamboo floors, granite counters & stainless steel appliances. Enormous main-level bonus rm gives options for versatility. Master suite boasts soaking tub, separate shower, dual vanity sinks & walk-in closet. Auxiliary bedrooms also feature walk-in closets. Backyard oasis w/patio & terraced rock walls." "You will enjoy the layout and style of this great home. Your main floor has an open great room/kitchen feel with a covered deck off the great room, plus a dining room, living room, utility room, and half bathroom. Upstairs you will find your spacious master suite with french doors, bathroom and walk-in closet plus 3 more bedrooms and bathroom. Back yard complete with shed, dog run, & grassy play area."